If the footage is any indicator, the version of the game is likely the old PC port that is already available on other systems. The other possibility is an emulation version of the PlayStation original, but this isn’t very likely. 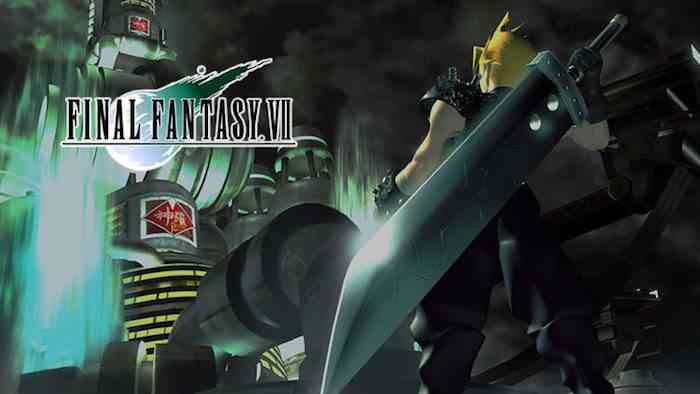 Here’s a description of Final Fantasy VII from the PC port’s Steam page.